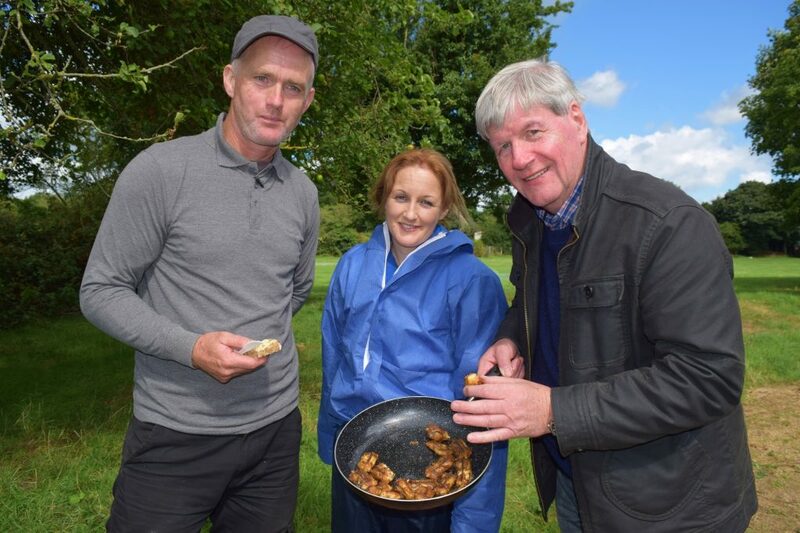 In this week’s episode Joe Mahon is making another early morning start as he takes to the waters of Lough Neagh with Gary McErlain and his wife Anne Marie as they head out of Traad Point to demonstrate how they fish for eels using the traditional draft net method. All of the fishermen seem to have a mental map of the bed of the lough and when Gary chooses his spot to cast his net he’s able to tell that there’s 50 feet of water below him. The number of eels taken from the net each time is surprisingly small and on a normal day the draft net would have to be cast a total of 15 times to yield a worthwhile catch. Back on dry land Gary explains the workings of the draft net while Anne Marie talks about the essential role women performed in the fishing industry down through the generations. Needless to say the morning is rounded off with a panful of freshly cooked eels! 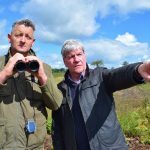 Joe visits the wetland habitats of Derrytresk and Washingbay to look at the prospects for survival of that iconic lough shore bird – the curlew. Siobhan Thompson from the Lough Neagh Landscape Partnership outlines the factors that threaten its continued existence in this part of the world and suggests remedial action that can be taken to preserve the wetlands. 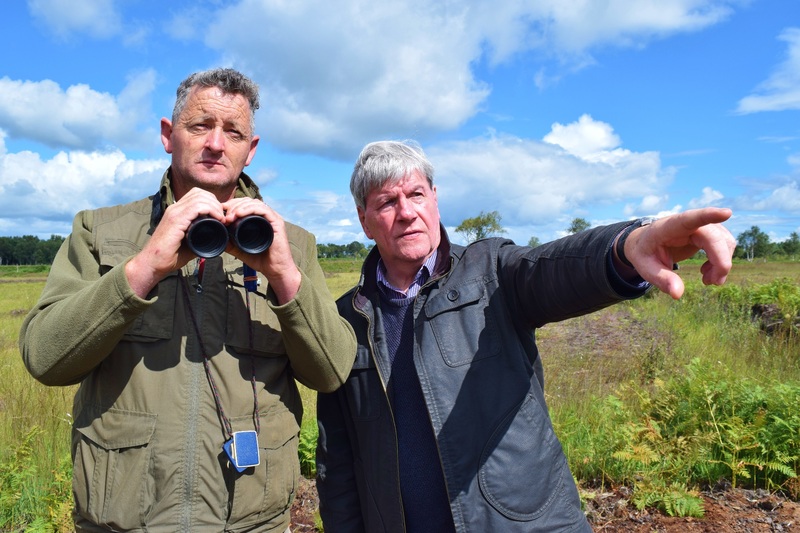 Joe then meets local man Declan Coney whose parents were both passionate about the wildlife of the lough shore and who ensured that their children were reared with the same regard for habitat conservation. The series has been so well received that UTV have confirmed that there will be a further 2 episodes. Keep watching every Mon at 8pm, with the series concluding on Mon 19th Nov.